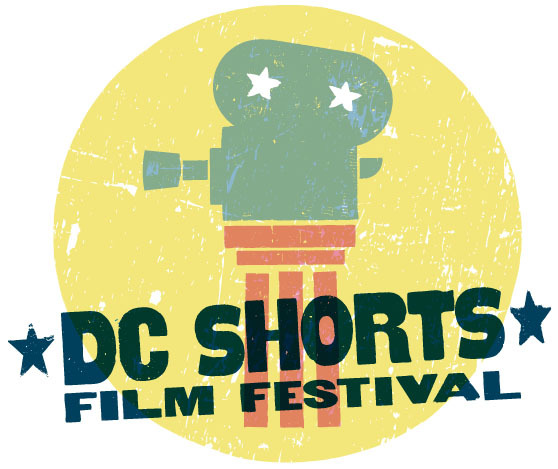 I knew that DC has a film festival, but I missed the festival this year. I love short films (especially the ones at the beginning of Pixar films–who doesn’t? ), but the price of admission to the festival was a little steep. Imagine my absolute delight when I was walking down H Street after class at Joy of Motion and saw that Little Miss Whiskey’s was showing some of this summer’s entrants. After squishing through the crowd upstairs, I got up to the bar, ordered a beer, and watched a few shorts. The first one was about a beard competition (yes, I don’t know why I didn’t know about this–of course there’s a venue for men to show off their beards), another was a short story about romance in the office elevator, and the last one was about a man in my neighborhood. Charlie Koiner is 89 years old and still lives and works on a one acre plot of land blocks from downtown Silver Spring. The documentary short Corner Plot follows Charlie as he plants lettuce, takes produce to the farmer’s market with his daughter, and sells vegetables right in his yard. The pacing was very slow, even in a short. But I got used to waiting, feeling a very little of what it’s like to be a farmer, let alone an 89 year old farmer. But then, just as I was settling in, it was over. Previous Post Lots To Do!